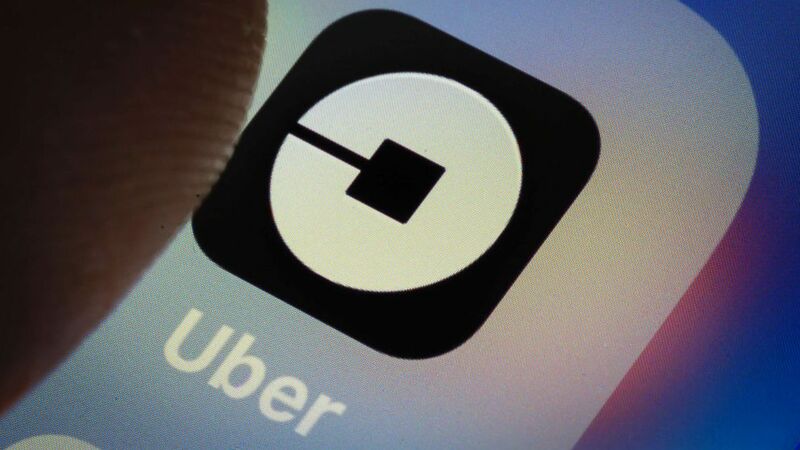 The rideshare company Uber announced Tuesday that it is doing away with a rule that forced arbitration on passengers and drivers who come forward claiming they’ve been sexually harassed or assaulted. But the move is drawing some criticism for applying only to individuals and not class-action suits. The policy shift was detailed in a letter titled “Turning the lights on” published on the company’s site. This update, he continued, will “give riders, drivers and employees options to continue taking accusations of harassment or assaults into arbitration, but also allow for a confidential forum such as mediation or let the case play out in open court,” according to the statement. “Whatever they decide, they will be free to tell their story wherever and however they see fit,” West wrote. Christensen criticized Uber’s rebooted policy for not applying to class-action cases. “They’re saying this case and these claims belong in private arbitration because on the app and embedded deep in the terms of services is a requirement for people to agree to private arbitration,” she said. “So while these changes may not please everybody, we believe they represent big, bold steps forward that will ultimately help us all prevent sexual assault more effectively,” West said in the statement.